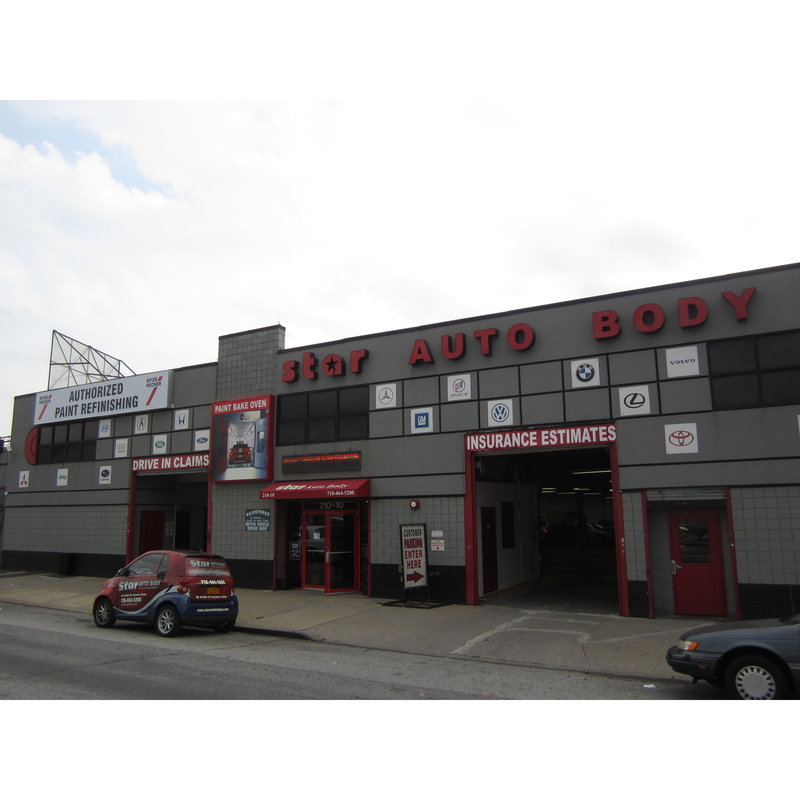 STOP IN FOR YOUR AUTO BODY NEEDS!!!!!! Same Low Prices, State-of-the-Art Facility! Is your car in need of a paint job? Did you recently have an accident or fender bender? No matter what has happened to your vehicle, we can fix it. Stop in for an estimate today. We are a factory authorized collision center for Nissan, Subaru, Toyota, Scion, Hyundai, Chrysler, Jeep, Dodge and Fiat. Our new facility includes 2 down draft heated spray booths, two mixing rooms, a primer station, body work stations, 3 E-Z liner frame machines with scanners for measurement, and 3 bay lifts. We are capable of storing up to 70 cars at one time. In addition, our crew includes collision experts, and 3 full-time estimators. We are fully computerized and use Mitchell and CCC Pathways program to complete our estimates. We are also licensed by Mitchell, CCC Pathways, and E-Z liner. We are here for your auto body needs!! !